Looks like Samsung wants Apple to sue them. 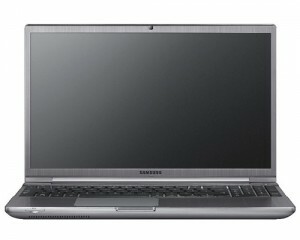 Samsung on Tuesday brought in a new line of notebooks. Some of these notebooks have features similar to a Apple MacBook Pro, including an oversized, ‘buttonless’ trackpad, illuminated keys and aluminum across most of the body. Samsung says that the 15.6-inch model can comfortably fit a numeric keypad, while the ’13-inch’ version has a 14-inch display and uses an extra-thin bezel to fit into the smaller display frame. 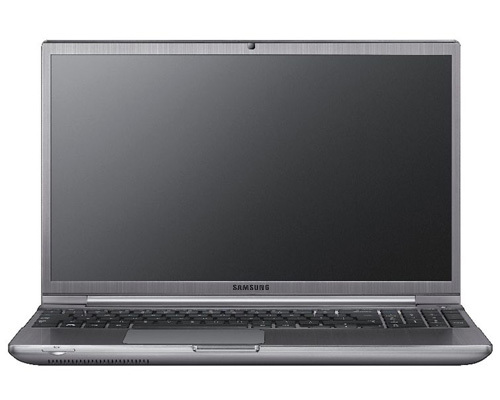 Samsung also addresses slow notebook load times by carrying 8GB of flash storage that speeds up the boot process. The notebook also promises a 1,500mAh battery will still work at 80 percent of its charge after about 1,500 full charges. The 13-inch Series 7 is capable of mid-tier performance and carries a dual 2.4GHz Core i5 and AMD Radeon 6450M graphics with live switching. Samsung sees the 15-inch version as a desktop replacement and gives it as much as a quad 2.2GHz Core i7 and Radeon HD 6750M video. Either has two USB 3.0 ports, a legacy USB 2.0 port, HDMI output, Ethernet, and a proprietary video out that can be used for VGA. As much as 8GB of RAM and a 750GB hard drive are options. The Series 7 at $999 for a base 13-inch version with Intel video and no flash storage; prices top out at $1,299. Either notebook will be available in the US on October 2. Samsung Galaxy Tab 2 Specs leaked, Video Teaser Out! Pre-Order Sprint Samsung Epic 4G Touch!